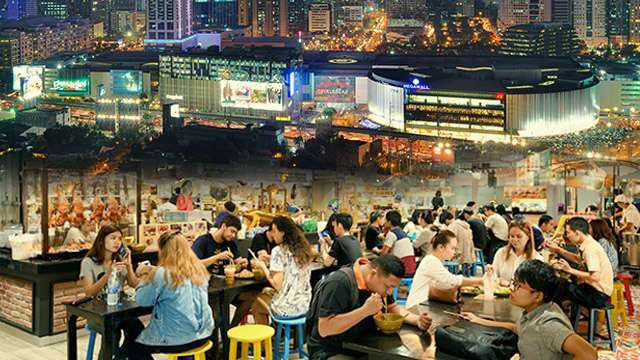 Are PH Shopping Malls Becoming Giant, Indoor Food Parks? 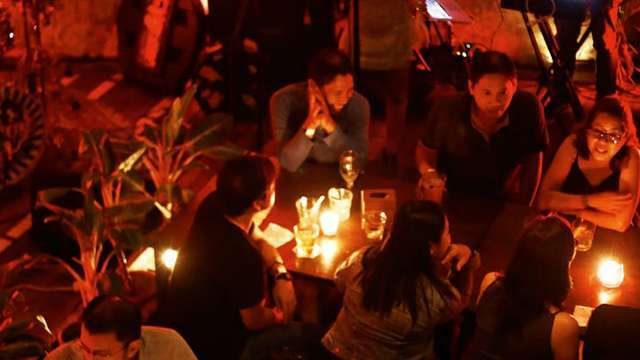 As many analysts and studies have noted, malling has become ingrained in Philippine culture. Aside from housing three of the world’s largest malls, many of the country’s richest people are among the operators of these mall chains, highlighting the big business attributed to these shopping centers. But in a report on industry trends released last September 25, real estate analyst Leechiu Property Consultants (LPC) highlighted a shift in mall trends in the past two decades about what these so-called “shopping malls” actually contain. According to LPC’s data, 60 percent of mall tenants today are food and beverage (F&B) businesses such as restaurants and cafés, while only 40 percent are retail shops such as apparel stores. That’s a stark contrast from the situation in the 1990s and early 2000s, where as much as 80 percent of a mall would be composed of retail shop tenants while food shops comprised only 20 percent. Such a shift in tenant mix raises the question whether or not the so-called “retail apocalypse” that is causing the closure of scores of shopping malls in the US and Europe will also happen in the Philippines. In its report, LPC cited a 2017 Credit Suisse study that “predicts that 20 to 25 percent of US shopping malls will close over the next five years” due mainly to “e-commerce’s growing popularity and an oversupply of retail space.” LPC added that such factors have led to significant losses in the industry’s workforce, with around 60,000 retail jobs having been cut as of March 2017. But LPC was quick to dissuade any fears, as the firm claimed that the Philippines is nowhere near the conditions that the US is in. Citing data from Euromonitor, the report showed that sales in store-based retailing (items sold in brick-and-mortar shops) reached Php3.27 trillion in 2016 and is projected to grow by three percent year-on-year in the next few years. Meanwhile, e-commerce sales in the Philippines reached $1 billion (Php47.5 billion) in 2016, and while that is projected to increase by 22 percent to $1.2 billion in 2017—a faster rate than the projection for store-based retailers—it is still only a fraction of the total retail sales in the country. As well, LPC reported that many popular malls around Metro Manila have occupancy rates higher than 80 percent, with some malls in its study going for as high as a 99-percent occupancy rate. So while your favorite malls may be turning into giant food parks with the increase in F&B tenants, current trends show that they will be around us for a long time to come.